Leigh Creek is a coal-mining town in the north of South Australia, on the edge of the desert, to the west of the northern Flinders Ranges mountain range. 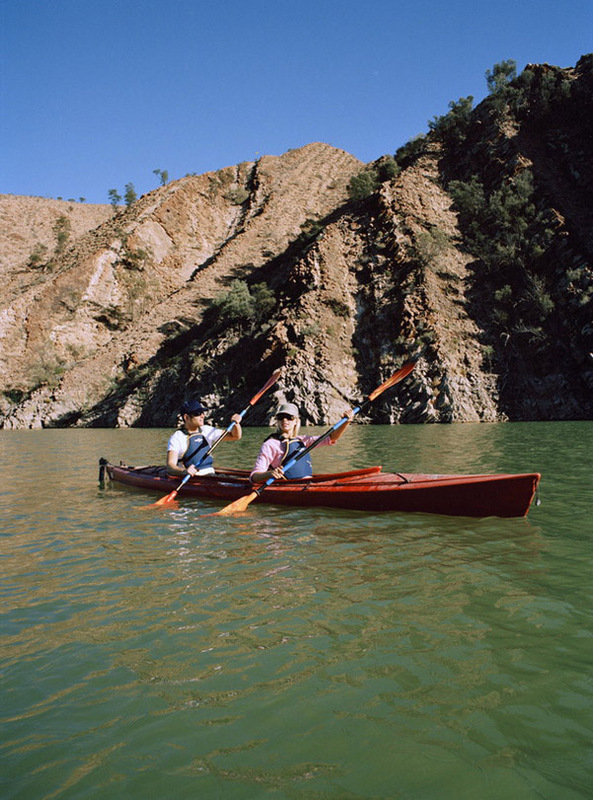 The area around Aroona Dam was declared a Flora and Fauna Sanctuary by the Government of South Australia in 1995 and within less than 10 years, an extremely badly degraded area had recovered to a situation where it could again support a diverse range of native plants and wildlife. The programme prooved that degraded lands can be rehabilitated, as the area is one of the best environmental land rehabilitations in arid areas.